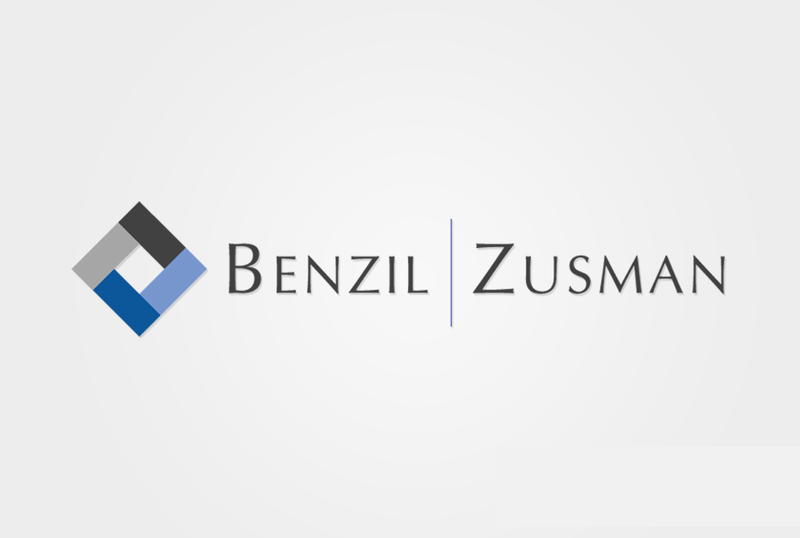 Global Creative Studios was tasked with creating professional brand image for Benzil and Zusman. 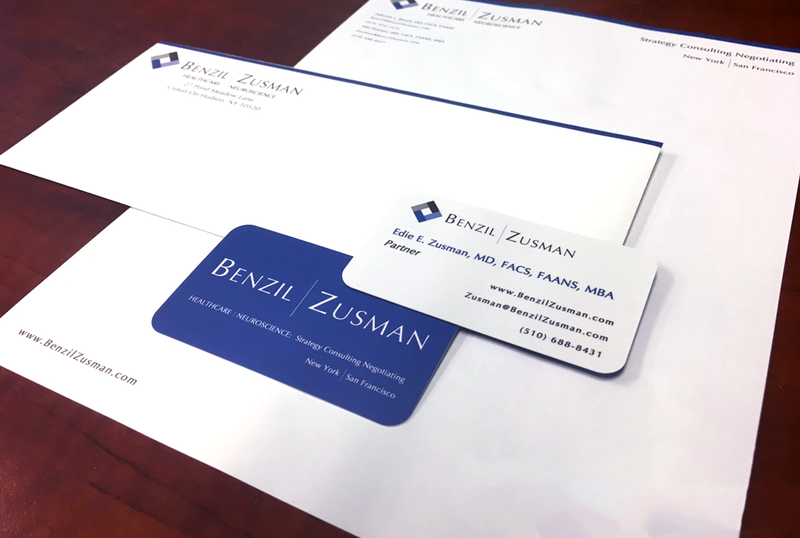 Our graphic artists developed a clean and modern identity package to fit their professional image including business card, premium letter head, and envelopes. But the work didn’t stop there! 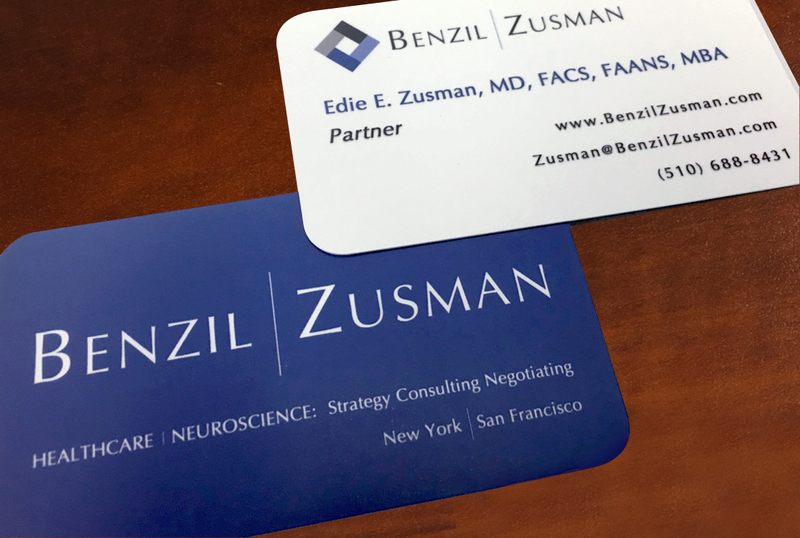 GCS is a full service studio, so our client didn’t have to waste time searching out a web designer to finish out their branding. 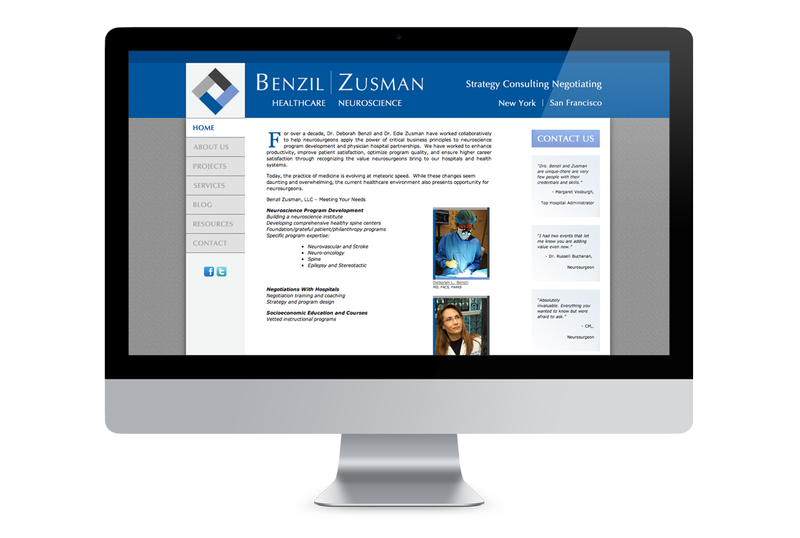 We developed and designed a full website to match their visual identity and showcase their professionalism.